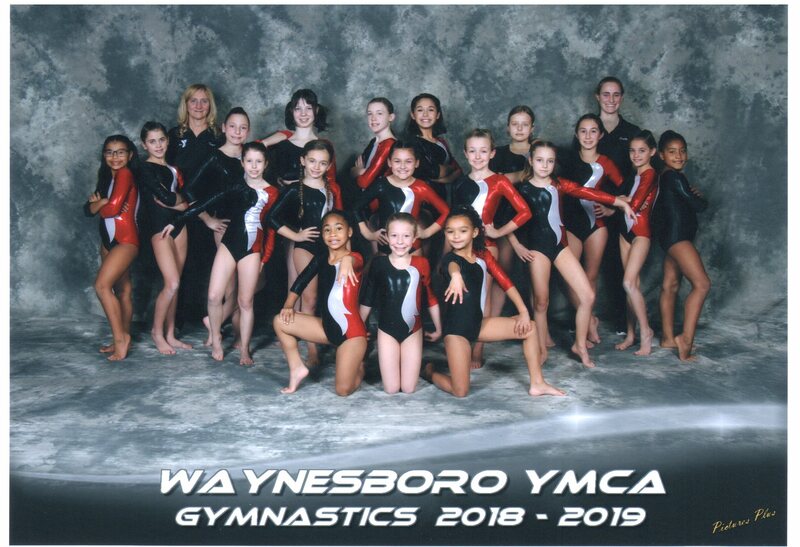 We are a competitive gymnastics team that travels around the state competing in various events throughout the year. We practice Mondays, Wednesdays, and Fridays at the Waynesboro Area YMCA. This team is an invitation-only where one of our instructors must give their recommendation to someone to be considered for the team. Toya is our Head Coach of our gymnastics team. She has over 40 years of coaching experience in the sport of gymnastics. She brings a wealth of leadership and experience to our team. She has worked with gymnasts from around the state becoming a well-known coach in the states of Pennsylvania and Maryland. 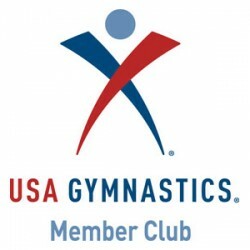 Our Gymnastics Parent Association is for all parents of our gymnastics team. They oversee the community relations, fundraising, meet participation, as well as other events that happen throughout the year.